I have traveled to and from many locations, and have passed by Los Angeles best sites and landmarks. Between stops I tend to reflect on life's incidents, while staring out the metro's looking glass. On these rides I witness many different types of people. 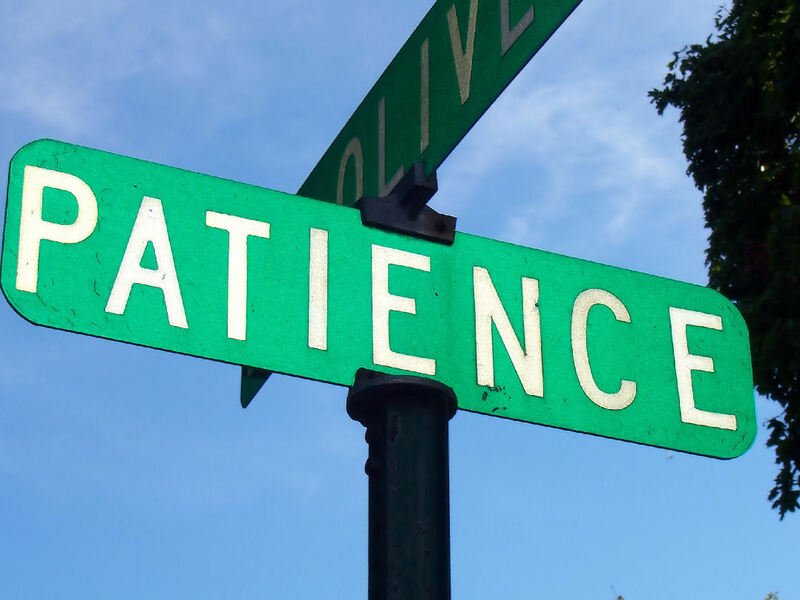 On this journey, I'm reflecting on the essence of having patience. Subsequently, I meet a stranger and we entertained my thoughts in a discussion. So he said, "I am on my way to an event, where I can show you what patience resembles." 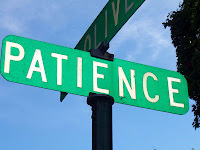 I always hear the word "patience" being used in ways to calm a person, used as a guide for his/her actions, and/or a path to walk while working on a task or achieving a goal. I hear it used, I've told others to embrace it; but still yet to grasp its visible image. As we're making our way up 7th Street from Downtown LA's Metro center; the stranger informed me he's fasting for the month of Ramadan. In order for me to truly witness what having patience resembles, I too must fast - and I said, "No Problem." He explained fasting is a pillar of his life, and it is strictly to please The One Who Created us all. Traveling the way I do, I have gone without sustenance throughout the day; but this particular "without-ness" began re-organizing the way see and feel. He instructed me, we are not only withhold consuming food and water; restrain from but foul talk and ill-deeds. All during the sunlight hours, and breaking fast at sunset will be a sign for you. It's Sunday August 12, 2012 and we're walking in ninety-degree weather, fasting for the sake of our Creator. Finally the man points and says, "We're Here!" He tells me, "this is the place where you'll witness patience on many faces, in their actions and by deed." I noticed banners saying, Humanitarian Day and the Coalition to Preserve Human Dignity, an event where people helping people. Entering they greeted us with smiles, cheer, and bearing gifts. it was hot (90 degrees+) so the first group past me some water, I tried to offer back but they said, "No thank you, we are fasting" hmmm....very odd? Books for reading, socks and a hygiene kit and medical treatment. Much needed cause I have no medical coverage. Looking around the event, these people were able to street close one block in the heart of LA's Skid Row. I was then offered a warm meal. Naturally I wanted to eat, but I wanted to honor my fasting commitment. Consequently, I felt like something or someone was watching over me and I did not want to break this sense of comforting security. It was this moment when I noticed patience; in deed (the event), at work (volunteers in the Heat!) and seen on smiling faces (humility). A people serving humanity while depriving themselves of natural sustenance. As a Passenger and bumping into a stranger, who graciously befriended me for only 30 minutes time together. I'm witnessing charity through discipline; a fast aligning me closer to dignity upon hunger. I now can describe what patience resembles, how it feel and now how to use it. The last words of the Stranger before we parted he said, "Passenger, at sunset listen for a sign, then break your fast and return to your regular eating habits." In the distance from the event, I heard an amazing call and innately (sign) I knew it was time to break. Feeling a satisfied contentment, having no worries - now simply internalizing my day and contemplating life even more for its purpose. "Today, I earned my dinner (iftar)"
The Passenger Blog-ver-sa-tion Series™ is traveling to Create-A-Voice, look for more episodes coming soon. 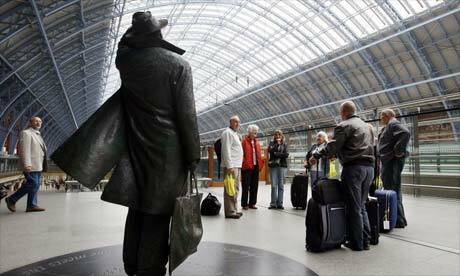 We first read about the Passenger on Wisdom Wednesday, about the way he challenged the unfair treatment on women of color. Grow with the Passenger as he travels and share his life times, family, love and more. This was a sneak peek into the new series from the disruptive mind of Baseerah.Media®.